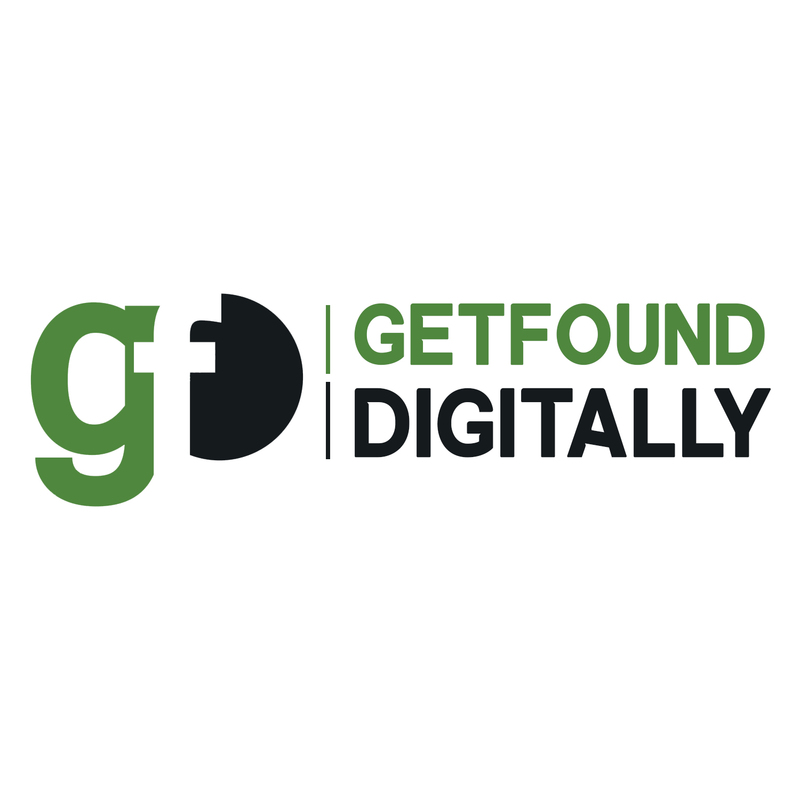 Get found digitally Logo PSD is free. Download it now and use it for personal and business purposes, we offer thousands of free graphics resources. On this page, you can browse and download the free PSD Logo design file for your graphic design use. You can use Logo Photoshop files with different styles and sizes with high resolution. 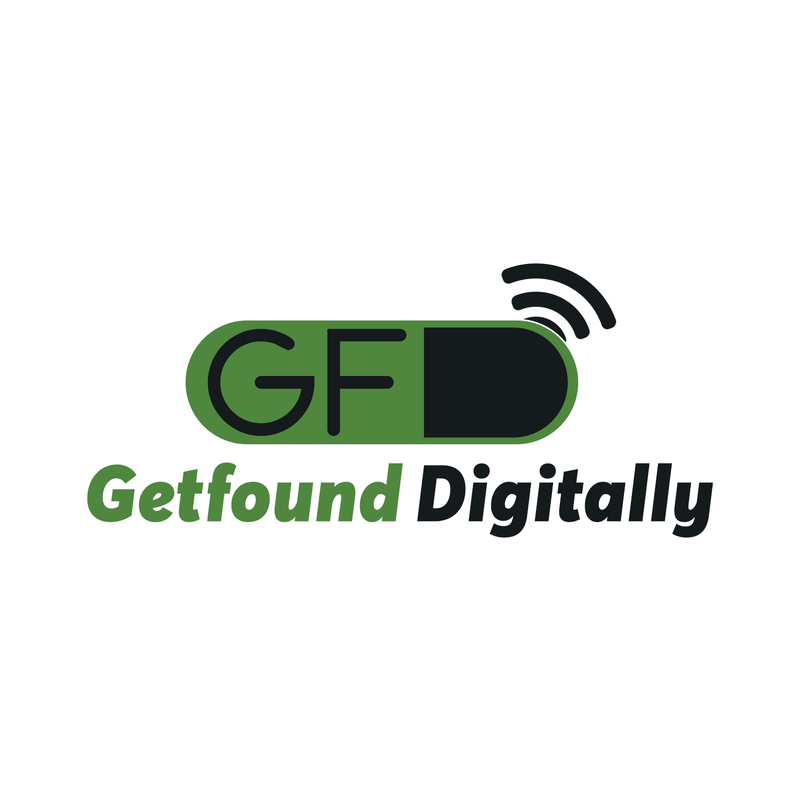 We provide two colors (Green and red color) logos for Get found digitally website. 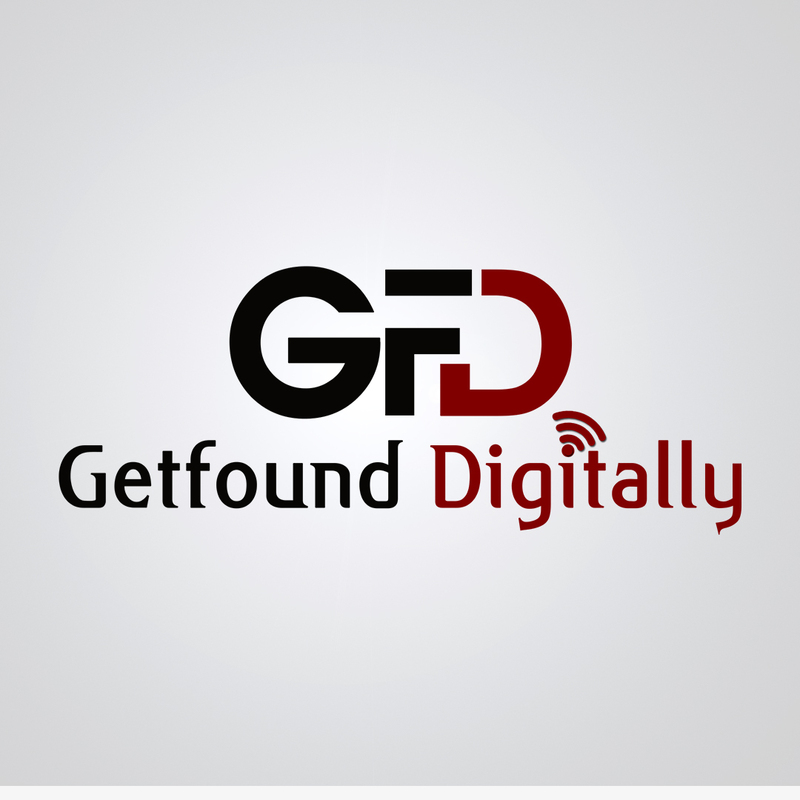 The Get found digitally website is web development and designing company, which is running in Sydney Australia. When we are bored, we create new logo designs and share them when we are happy. You can use all of the free logo designs accessed from this website as an inspiration on your website or project, or you can even use them for your customers. You are free to modify and customize them to suit your needs. You don’t have to pay a big price for a custom logo designer because our logo is 100% free. If you like our work, you can show us your support by telling others by link and sharing our website on your social network.